Irfan is a current law student at Downing, who has taken a year out to study in at the University of Poitiers, France as part of the Erasmus+ scheme. Students studying law at Cambridge are eligible to spend the third year of their Law Tripos degree studying in one of four partner institutions in Europe before coming back to Cambridge to complete their fourth and final year. You can find out more about the scheme on the Faculty of Law website. Hey! 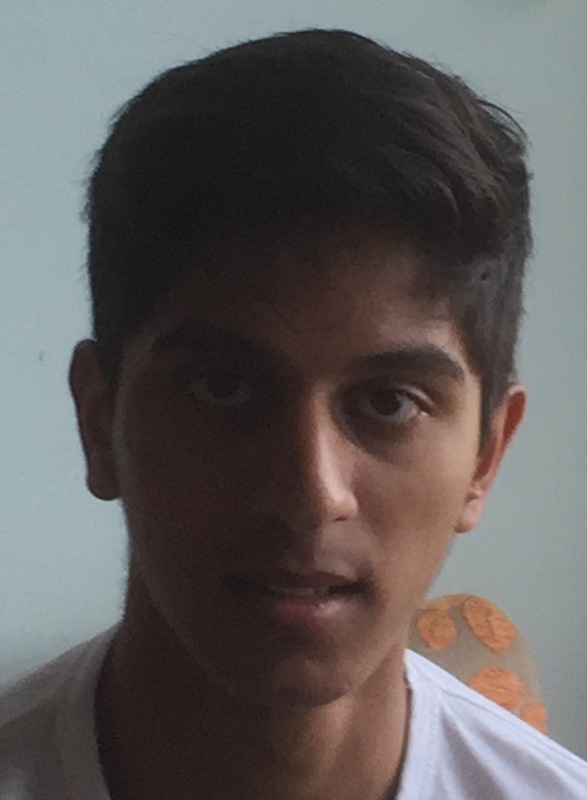 I’m Irfan and I study law at Downing. One of the most difficult things about applying to university is choosing what to study – I was undecided between law and modern languages. However, many applicants are unaware that the Law Faculty at Cambridge offers students the opportunity to spend a year abroad at universities all over Europe as part of the Erasmus scheme. I saw the chance to spend a year abroad studying French law as an opportunity to improve my language skills, learn about a new legal system and recharge before going into my final year. After a short interview and some (not so short) paperwork, I was accepted to study at Poitiers, a small city in west-central France. 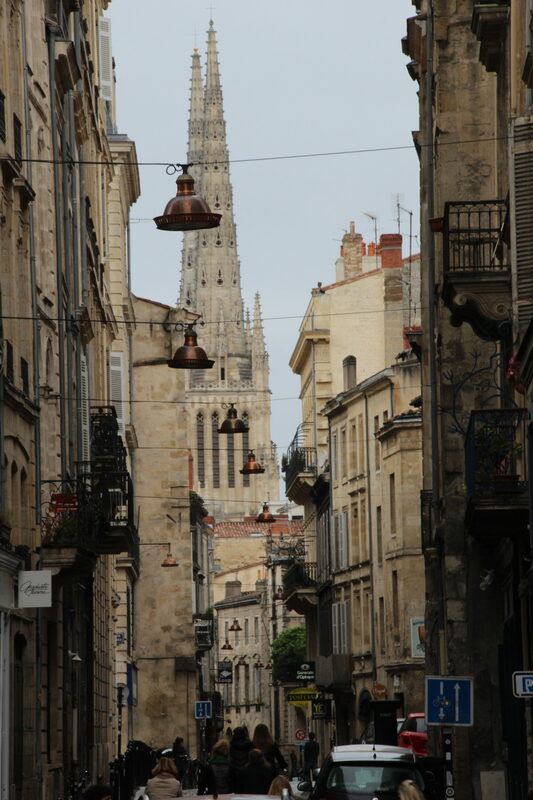 Moving to Poitiers was far from the seamless transition I had envisaged; maddening French bureaucracy took up the majority of my first few weeks. Equally, many of the things I took for granted in Cambridge have become much more difficult. The relatively scenic walk from Downing to the Law Faculty has been replaced by infrequent buses with drivers who are frequently on strike. Whilst Sainsbury’s, Nando’s and Downing’s Hall were all within a minute’s walk from my first year accommodation, in Poitiers my nearest supermarket is a bus ride away. However, going on Erasmus has been an overwhelmingly positive experience. The relaxed Poitevin lifestyle has been a welcome change from the fast-paced nature of London and Cambridge terms. Whilst local students here are very open, it has been difficult to integrate with them as many come from nearby schools with their friends. 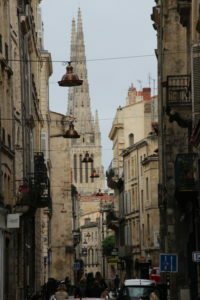 However, Poitiers has a large and social international community. As the common language of most international students is English, I haven’t been able to speak as much French as I would have liked. Nevertheless, I have learnt so much about so many different cultures and now have places to stay all over the world. The academic side has varied considerably from Cambridge. Studying law at Cambridge is heavily centred around independent work, complemented by lectures and supervisions (small teaching groups), whilst in Poitiers the focus is on what the lecturers say and it is not uncommon for first and second year law lectures to consist of a three hour dictation! However, Erasmus students have almost free reign regarding module choice. I’ve opted to mainly study masters courses, which more closely resemble Cambridge law courses, alongside outside options including the history of the French Revolution, political thought and introductory economics. The fact that all these classes are taught in French has allowed me to vastly improve my listening skills. My workload in Poitiers is lighter than Cambridge and I have planned my timetable so that I have three day weekends. This has given me an opportunity to travel both within France and across Europe. My highlights so far include watching Nadal at the Rolex Paris Masters, indulging in Breton crêpes and leisurely weekend breaks in Bordeaux. I hope to explore more of the South of France as the weather improves. Before starting my year abroad, I (quite naively) thought that moving to Poitiers would be an easy transition and I would come back speaking fluent French. This has been far from the case and I am still often the culprit of linguistic and social faux pas. Nevertheless, the feeling of foreigner has gradually chipped away and I no longer feel the embarrassment I initially felt at every grammatical error. I’ve learnt a lot about so many different cultures, explored subjects that interest me and feel much more like an adult outside the comparatively sheltered experience that Cambridge offers. Whilst the year has definitely had its ups and downs, I will return to the UK with more confidence, independence and motivation, and would encourage any potential applicants to seriously consider taking a year abroad. Hey, I'm Irfan! I'm from North West London and I study Law at Downing having completed A-Levels in Maths, French, History and Economics. In my spare time I enjoy travelling, reading, watching films and playing sport.